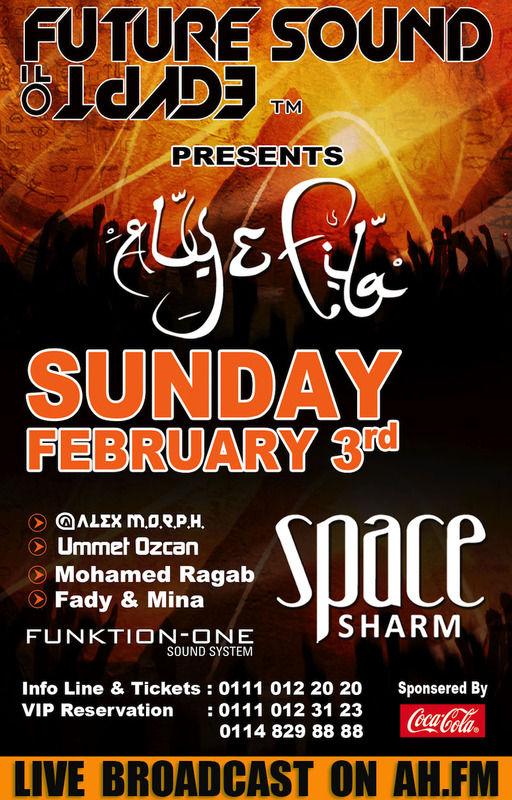 Alex M.O.R.P.H , Ummet Ozcan , Mohamed Ragab And the Talented Duo Fady & Mina will be Along side Aly & Fila . Come and get your fix of music freedom with the fantastic atmosphere we can't wait to see you all. Discuss the show below, all comments welcomed. Last edited by trancefan0883; Feb 7th, 2013 at 10:23. Last edited by boow; Jan 8th, 2013 at 11:07. Brazil Love you Trance Uplifting!! !